I have the honor of being included in an awesome compilation of over 90 poets from around the world!! Here it is... 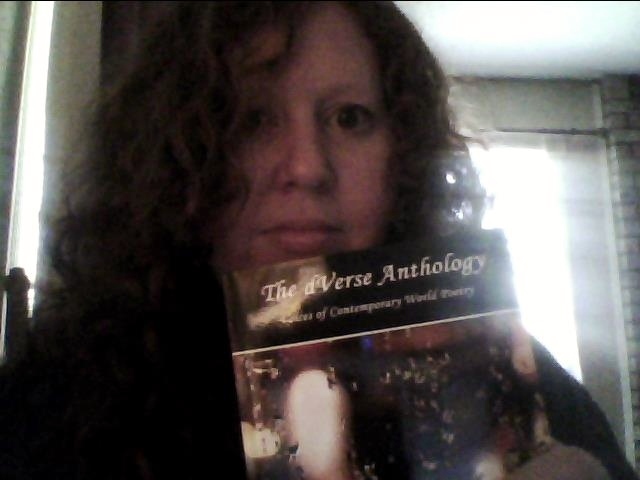 The dVerse Anthology: Voices of Contemporary World Poetry!! You can find it on Amazon!! Just ordered it on Amazon. Congratulations! Dynamite. I predict in years to come you will be much anthologized and deservedly so.